Beginning May 2018, the European Union’s (EU) General Data Protection Regulation (GDPR) will gain regulatory power. This law includes US-based businesses, specifically multinational companies, who will be subject to the regulations if their databases contain any information on EU citizens residing in the EU. The simplest approach to comply would be to block all users in the EU, but that would be nearly impossible. ONEcount, the audience activation platform combines CDP, DMP, and CIAM capabilities into a single platform. This provides media companies a powerful tool that aligns data collection practices with GDPR compliance regulations. Compliance means: opt-in tracking, giving users the right to modify collected data, giving users the right to opt-out, also known as “the right to be forgotten”. Further, data collection forms must be easy to use and to understand an organization’s purpose for data collection. To collect information from users under the age of 16, parental consent must be given. Since the laws final approval in April of 2016, ONEcount has followed the evolution of GDPR. For the many organizations that are currently challenged by data living in disparate data silos, the law creates a great need for a customer data platform (CDP) to consolidate customer data. Data consolidation allows organizations to efficiently manage data in one comprehensive platform. If a user record does need to be removed, ONEcount clients remove it from all databases using one application-saving time and eliminating the possibility of one or two databases being overlooked. This allows media companies to maintain GDPR compliance, while reaping the full financial benefit of audience activation and targeting. For consumers, ONEcount allows users to review and manage data collected about them in a single, self-service preference center. ONEcount clients can customize the process for users to give consent when users take actions, such as opting-in to a newsletter, signing-up for an account, making a purchase, or requesting gated content. Using the platform’s drag-and-drop form builder required information and purpose of data collection can be communicated to users, consent can be captured, and a record can be created to track the opt-in, registration or transmission of data. 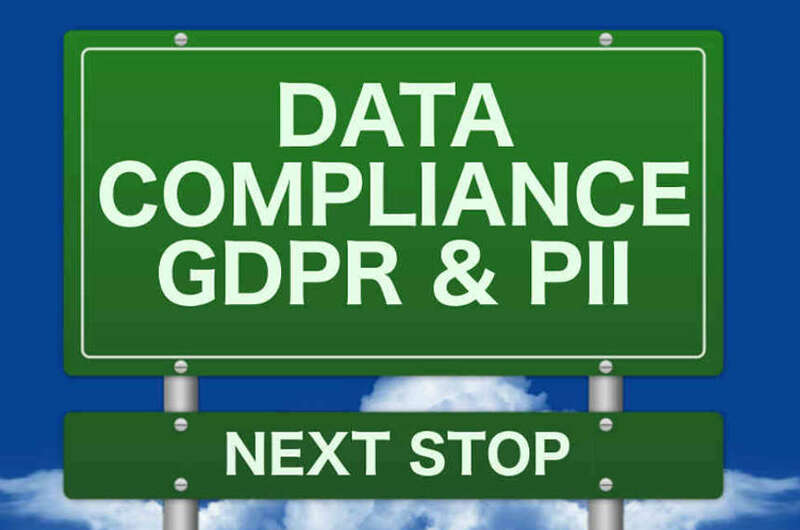 Another aspect of GDPR is the record of data processing requirement. To comply with this requirement, ONEcount’s platform has a full, BPA/VAC/AAM-compliant audit trail, and it ensures security by encrypting data prior to transfer. To further comply with GDPR, data managers using ONEcount can seamlessly review and report what data has been collected on users, when the data was captured, and other data from the platform’s logs. If captured data needs to be shared internally or externally, ONEcount allows organizations to build custom dashboards and export templates that can be saved and shared with other users. A unique feature ONEcount has standard compared to other CDP providers is that data is retained for at least 3 years. ONEcount’s long-tail, behavioral history not only gives marketers a more complete picture of their customers, but historic data practices can easily be reviewed, modified or exported by data managers. ONEcount maintains its own, dual-data center, fully redundant hosting infrastructure, instead of relying on popular, cloud-based hosting platforms like Amazon Web Services (AWS) or similar providers. This ensures that your data is safe, secure, and not prone to data leakage by SAAS providers who broker data among many customers. To find out how ONEcount can help your organization fully comply with GDPR by consolidating data silos, tracking data collection and more contact ONEcount today. Please call Elaine Goncalves, Account Executive at 203.665.6211, x219 or elaine@one-count.com or Joanne Persico, President at joanne@one-count.com or call 203.665.6211 x204. ONEcount’s CDP platform combines Data Management Platform (DMP) capabilities like segmentation and Audience Extension with a suite of user identification, tracking and reporting tools that have come to be known as a CDP. Designed for media companies, by publishing executives, it includes capabilities not found in advertiser-focused systems. Specifically, it’s real-time dashboards, secure advertisers data feeds, IVT mitigation tools, integration with leading e-mail service providers, banner platforms, integrated social sign-on, and a host of other tools are designed to streamline the tech stack into a simple-to-manage ecosystem.